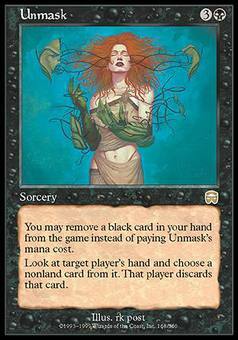 Tectonic Break ($19.99) Price History from major stores - Mercadian Masques (Foil) - MTGPrice.com Values for Ebay, Amazon and hobby stores! 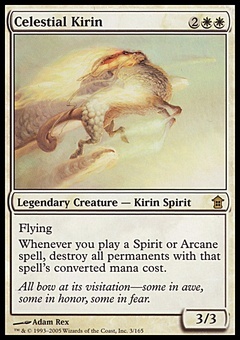 Card Text: Each player sacrifices X lands. 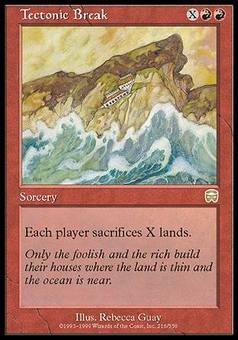 Flavor Text: Only the foolish and the rich build their houses where the land is thin and the ocean is near.